The birds are chirping, the days are warming up, and websites are getting CLEANED UP! Spring is in the air!!! We haven’t updated the site since before the “smartphone” was invented so we felt it was time to catch up with technology. Poke around, get the latest news, and hear the latest tunes. We promise to do a better job of updating the site. Got pix? Help us stay relevant by sharing your showpix with us. 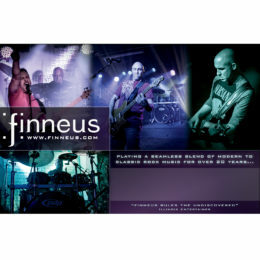 Email them to jeff@finneus.com and we’ll post them on our gallery page.